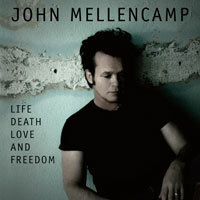 Heading to the Mellencamp concert tonight. In the meantime, Listen to his latest album a week before it's release. What a couple of nice days we've had here in Philadelphia. Hope Springs Eternal they say right? The best part? 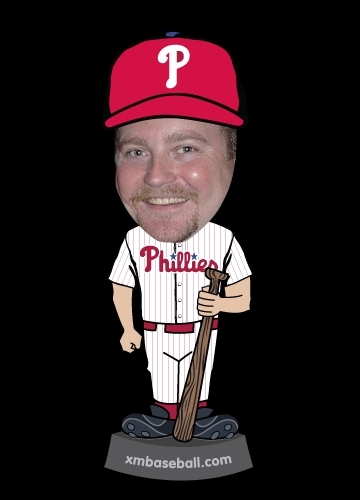 Golf and Baseball season is FAST approaching! What's New at the ball park? Testing God a good idea?